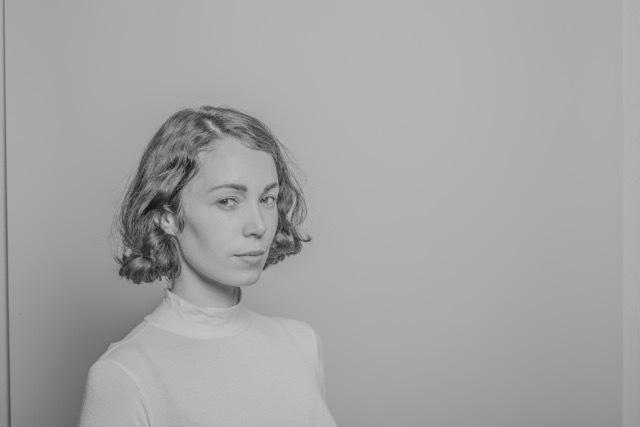 London-based producer Kelly Lee Owens is announcing her first ever North American tour in support of her self-titled, debut album, released this past March via Smalltown Supersound. On stage as on record, Kelly blurs the line between throbbing techno and pop vocal performances. Kelly Lee Owens bridges the gaps between cavernous techno, spectral pop, and Krautrock’s mechanical pulse, It brims with exploratory wonder and delves into a variety of moods – sadness, anxiety, and darkly shaded ecstasy – with a trippy-eyed clarity and confidence. Since announcing her debut album, Kelly has quickly become regarded as one of the most exciting new artists to watch from the likes of Pitchfork, Rolling Stone, Entertainment Weekly, and way beyond. Posted on May 16, 2017, in video and tagged Kelly Lee Owens, Smalltown Supersound, video. Bookmark the permalink. Leave a comment.